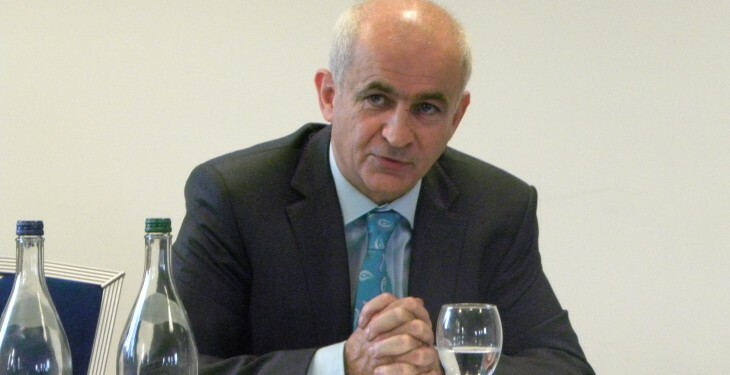 IFA President Eddie Downey said the impact of a possible ban on Irish food exports into Russia is another example of external shocks that can lead to uncertainty and volatility on Irish farms. 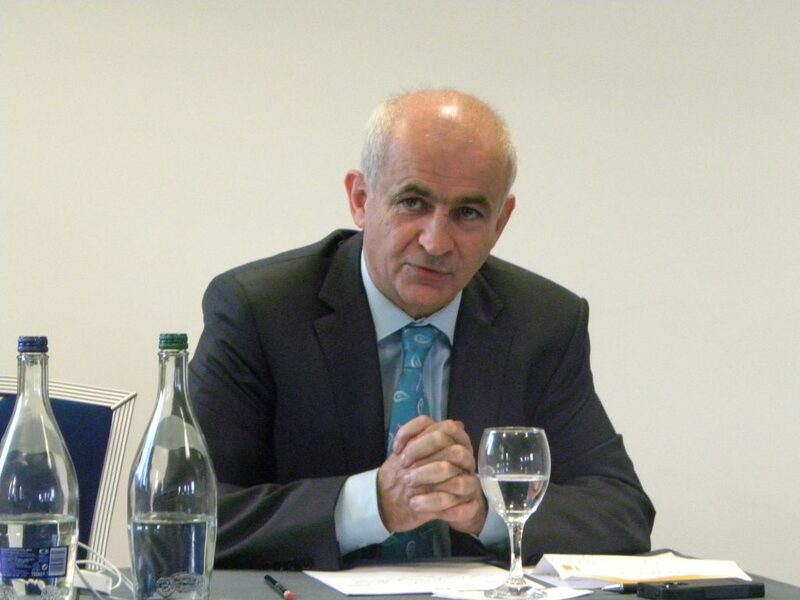 As an export-led sector, any threat to a market for Irish food is a concern. He said, “Price volatility, extreme weather events and political instability are all elements that have an influence on commodity prices. With increased exposure of the agricultural sector to world markets, the impact of these factors is greater, with negative consequences for the viability of family farms”. At European level, the IFA President said this latest development underlines the importance of the Common Agricultural Policy in providing a secure supply of food for Europe’s 500m consumers. “This has to be the focus of future reviews of the CAP. There is a role for our Government also, to implement measures through the taxation system that tackle increasing income volatility”. Irish exports to Russia will be affected by Russia’s latest ban on EU food products. The ban has been announced to include all beef, pork, poultry, fish, dairy, cheese and vegetables from the EU and other countries. The move is seen as President Vladimir Putin’s response to the latest round of penalties imposed by the US and the EU on Russia over its actions in Ukraine. The ban has also been imposed against Australia, Canada and the US.